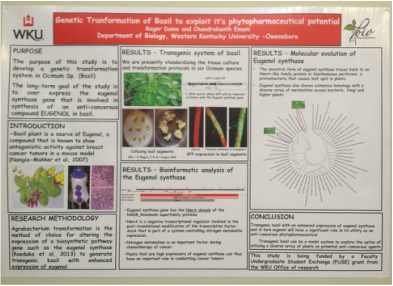 Bioinformatics Research Initiative: Where'd that gene come from? 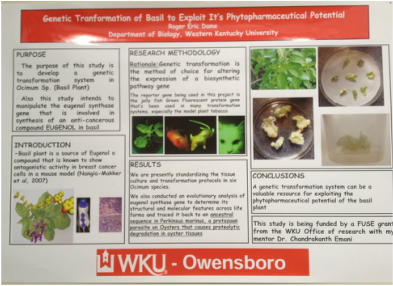 In partnership with WKU-O and Dr. Emani, LSA students will begin researching the origins of various genes via bioinformatics. 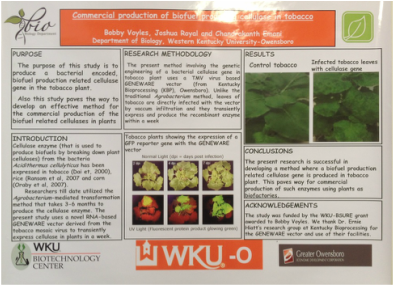 Our intent is to present this research at the WKU Student Research Conference March 28, 2015 and eventually publish in a peer-reviewed journal. Once our work begins we will report on our progress and results here, so check back for updates! 1) Copy/Paste the FASTA sequence for your gene. 2) Run a blast and distance tree of results. Record the scientific and common name of of the most ancestral species discovered on the tree. 3) Click the domain name and copy/paste the information pictured at the top of the page. 1) Brainstorm! How would your ancestor have developed the disease? 2) Get an image of your protein. 3) Run 2 more iterations.